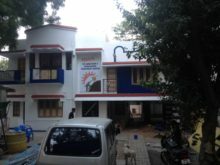 CARD De-addiction Hospital is situated at Samathuvapuram in Pudukkottai District, Tamilnadu. 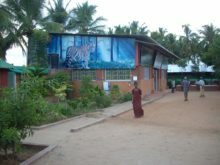 The Centre is functioning in 2.35 acres of land. The buildings are surrounded by coconut trees, mango trees, teak trees and ornamental plants. It is situated about 14 K.ms from Pudukkottai, 400 k.ms from Chennai and 65 K.ms from Tiruchirappalli. Chennai – Rameswaram Train passes through Pudukkottai. The Hospital is functioning successfully for the last 13 years The Hospital was started in August 2001 with 15 beds. 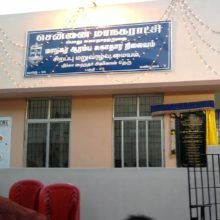 The centre was giving only the free treatment to the alcohol and drug addicts from 2001 to 2008. The payment section was started in April 2009. Till 31st March 2013, 3188 patients were treated. Out of 3188 patients, 2280 patients were given free treatment and 1908 patients were given treatment on payment.